Residential plumbing systems are arguably one of the most convenient systems. Most homeowners would agree that their running water is what makes their house more comfortable than any other feature — to include central heating and air! 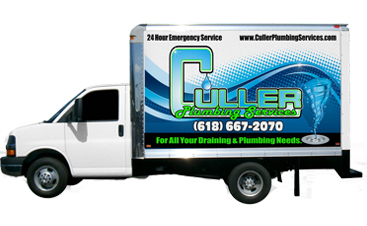 At Culler Plumbing Services, it is our passion to help ensure that the residential plumbing systems of Alton, Belleville, Cahokia, Collinsville, Dupo, East St. Louis, Edwardsville, Fairview Heights, Glen Carbon, Granite City, Highland, Mascoutah, Millstadt, Troy,and other surrounding cities in Metro East Illinois. Many homeowners seek out plumbing services retroactively when there is a problem. However, at Culler Plumbing, we strive to keep our clients’ water flowing, uninterrupted. 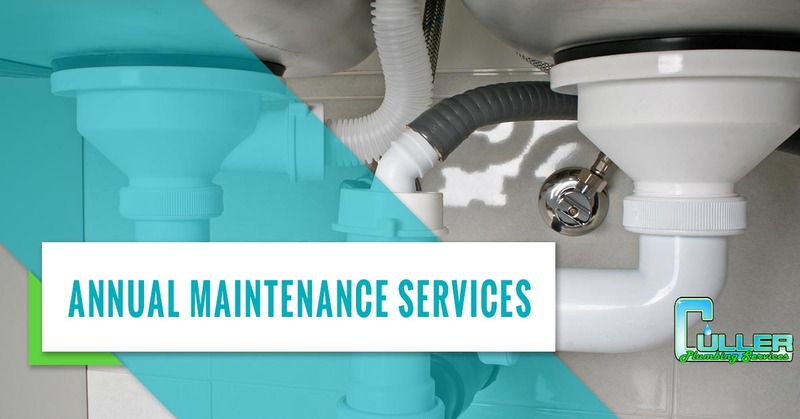 We offer a long list of routine plumbing services to keep your plumbing system’s health in peak condition. To keep your residential plumbing system operating efficiently, use this helpful checklist as a guide for your routine plumbing maintenance. Your plumbing system is the circulatory system to your home and is responsible for supplying running water to all of your appliances and faucets. This system is reliant on maintaining integrity as a closed system. To avoid burst pipes or leaks, this system should be inspected at least annually and well-maintained. Water and sewer lines should be inspected and cleaned regularly. Camera inspections can help identify problems inside the lines. 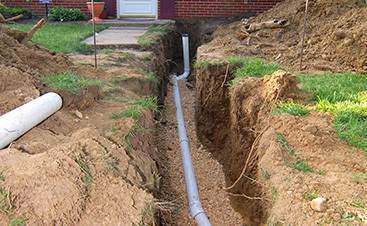 An outside inspection can help identify leaks or weakened areas. Toilets and septic tanks are notorious for clogs and backups, when not properly maintained. Annual inspections can help identify potential problems before they become a plumbing emergency. 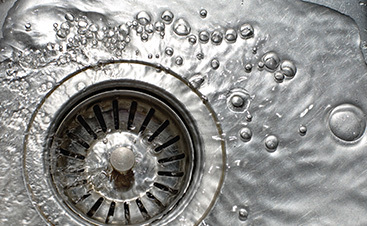 Faucets and drains are the key operational components of your plumbing system. If there are faulty faucets or drains, this can result in leaks. Routine inspection of these can help thwart off any issues before they become a problem. Hot water heaters provide warm water to your home and make living more comfortable. A well-built water heater will last between 8 and 12 years. 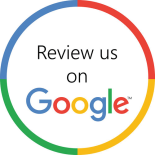 To ensure that yours lasts longer without waning in performance, ensure it is inspected and cleaned at least annually. If your home is like 80 percent of the US and has hard water, you will want to ensure you have your hot water cleaner drained and cleaned to clear sediments that affect performance. Pay attention to the signs that your hot water heater needs to be replaced. At Culler Plumbing Services, our technicians can repair or replace your water heater, in addition to performing preventative maintenance on it.